The difference of opinion between the judiciary and executive over Memorandum of Procedure in Appointment of Judges (MoP), seems to be narrowing down, but they are still struck on one issue: the clause on government's right to reject a recommendation on appointment of judges on the grounds of national security. 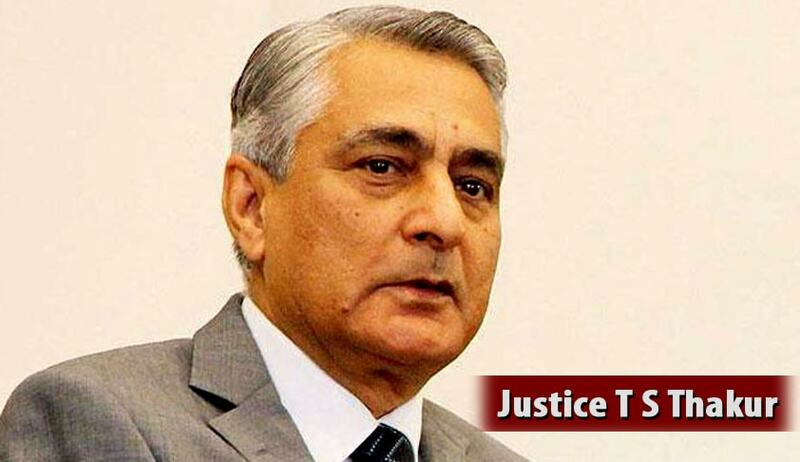 It is being reported that the Chief Justice of India has expressed his concern that ‘National Security’ clause could be used by the executive to scuttle appointments recommended by the collegium. At the same time, the Government is insisting the inclusion of this clause, terming it “essential”. CJI has also sought data on such cases where Government has opposed appointments citing ‘national security’ and ‘Public interest’. Difference of opinion on other clauses in MoP, including on the issue of role of secretariat, has been reportedly resolved in a meeting of External Affairs Minister Sushma Swaraj and Law Minister D V Sadananda Gowda with CJI Justice T S Thakur. The memorandum was revised after a Supreme Court bench asked the government to rewrite it in a bid to make the Collegium system more transparent. The memorandum was sent to the CJI by Gowda in March. Read more about Revised MoP here.